SMILE! BREATHE! LOVE! and LIVE! CHECK MY BAND IN FACEBOOK! 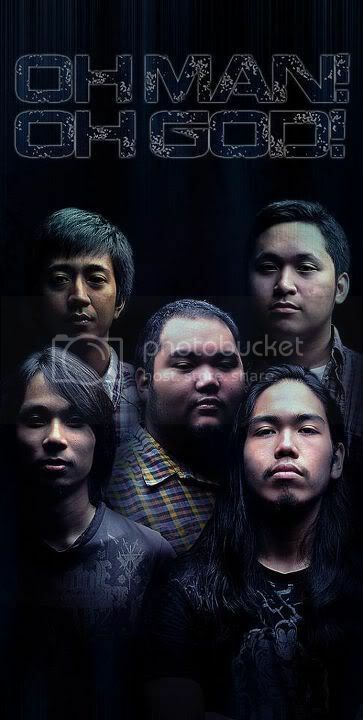 1ST ALBUM WILL BE OUT THIS 2012! Stay tuned! 'Sup everyone! Hope you're all fine and well. Just wanna share our music to everyone here at philmusic! We are Jump Rank Halo! Hope you like it. Please check out our FB page and soundcloud. Good vibes guys! Bad Behavior has blocked 86083 access attempts in the last 7 days.